Part of the appeal of a story is in its ability to provide an outlet. Whether on the page or the screen, a story can give us someone to relate to when we are struggling or can provide an escape (however brief) from the difficulties in our lives. Now, as many people are undergoing social, political and economic unrest, it is important that we have these mediums where we can escape. The Princess Bride is one of these movies, an extraordinarily well-crafted film that takes us back to childhood innocence and wonderment. 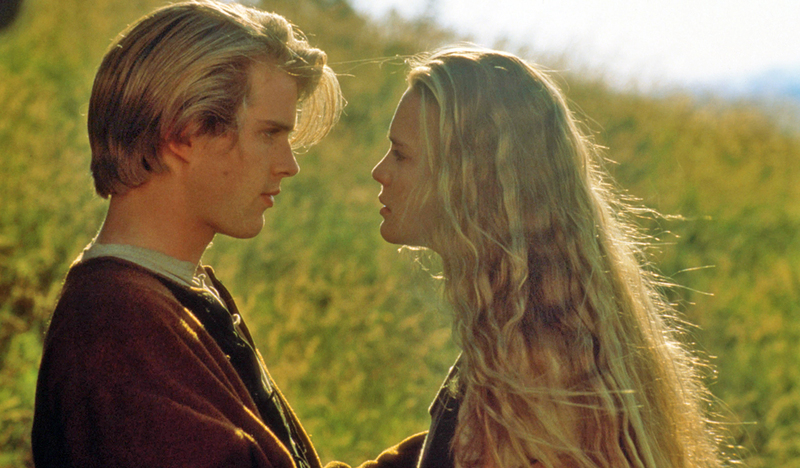 Adapted from the William Goldman book of the same name, The Princess Bride follows farm hand turned hero Westley (Cary Elwes) as he goes through a series of comedic trials and tribulations in order to rescue the love of his life: Princess Buttercup (Robin Wright). On the surface, this is a cut and dry generic collection of tropes made for a young audience but what allows it to achieve near universal appeal and reverence from all ages is its humor. Utilizing a satirical approach to the fairy tale genre, Director Rob Reiner is able to infuse moments of comedic gold with feelings of childhood nostalgia poking fun at the ridiculousness commonly seen in the genre while simultaneously checking off all the boxes of a classic fairy tale love story. To achieve this effect, Reiner got the most from his supporting cast as the likes of Wallace Sean, Mandy Patinkin, and Andre the Giant each give standout performances. This motley crew provides wit and become the most memorable parts of this film as many of their quotes (“Inconceivable” and “My name is Inigo Montoya…You killed my father…Prepare to die”) still echo within popular culture today. Together they are able to add depth to the fantasy world as they are not simply a nuisance for the hero to carve his way through but rather fully fledged characters that add to the overall experience. 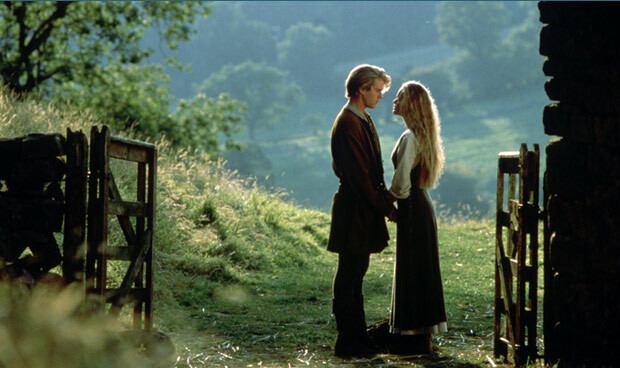 Above all else, though, The Princess Bride is still a fairy tale movie, one that still contends the same principles as the movies it satires. 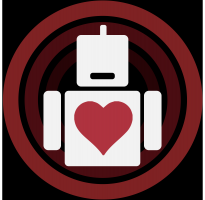 For amidst all the sword fighting, princes and princesses come the lesson: Love is worth fighting for even if it means going through giants, outsmarting geniuses and outdueling swordsmen to find it.